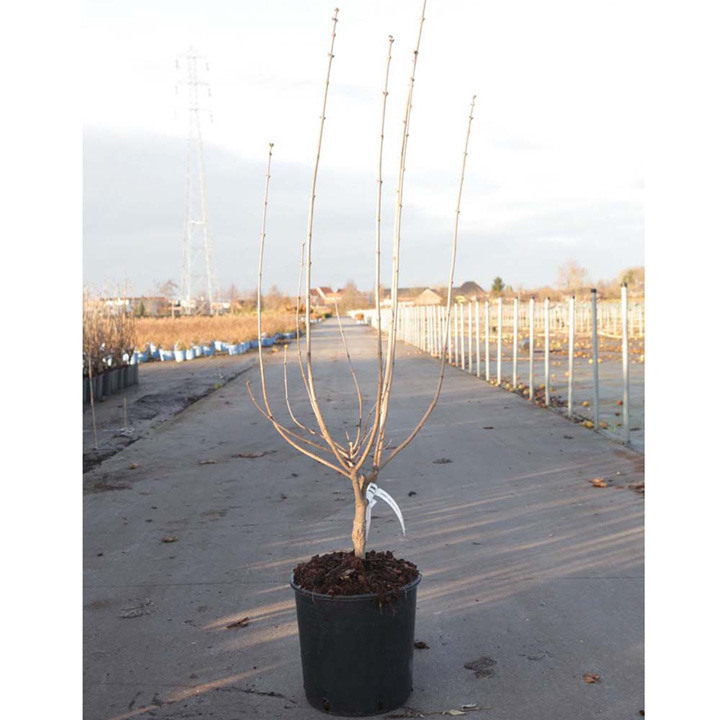 This fully hardy deciduous shrub will grow to heights of between 1.6-2.5m after 10-20 years. It blooms in spring and summer and has pink to light purple flowers with green foliage. Best planted in moist, well-drained soil. Supplied in a 7.5-10 litre pot. This fully hardy deciduous shrub will grow to heights of between 1.6-2.5m after 10-20 years. It blooms in spring and summer and has pink to light purple flowers with green foliage. Best planted in moist, well-drained soil. Supplied in a 3 litre pot or 7.5-10 litre pot. Ideal for beds and borders, patio pots and containers. Scented. Attractive to bees. Prefers full sun.